Believe the Lord; He's no man who would lie! Miracles are for today and we need to walk in them so that others are drawn to Christ by our lives. 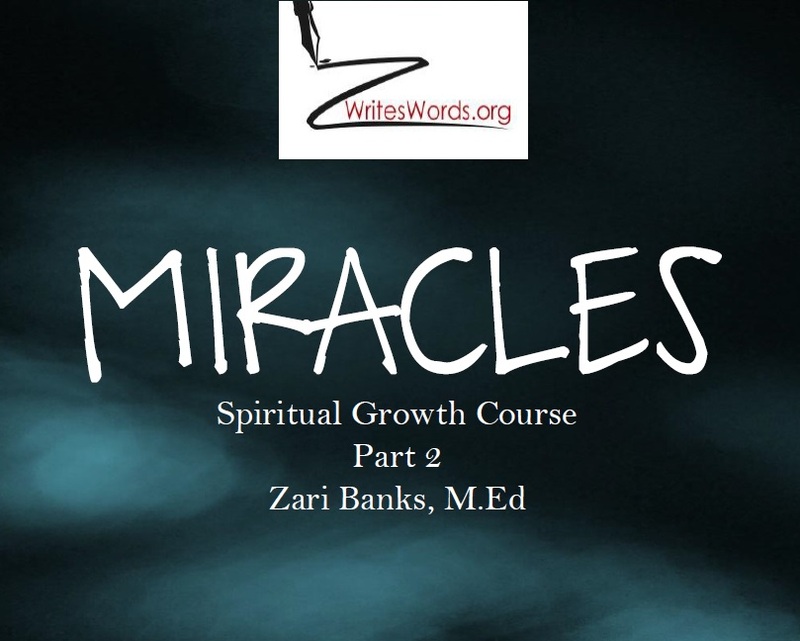 Go through this course and get activated for miracles for yourself and the world.